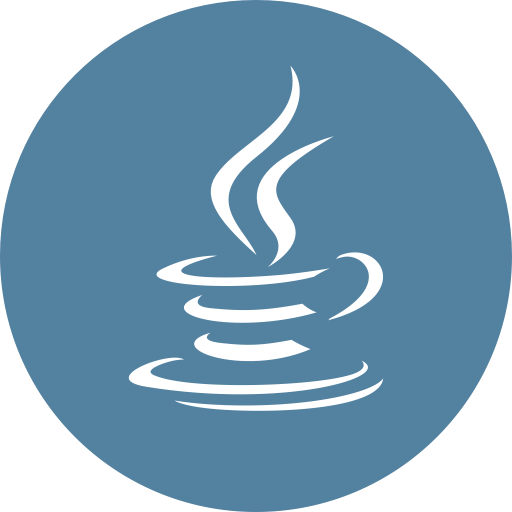 Perhaps you encountered applications that request to install Java? Its installation is quite simple. But subsequent removal without proper knowledge can cause problems. Today we will tell you about two methods of quick Java removal. 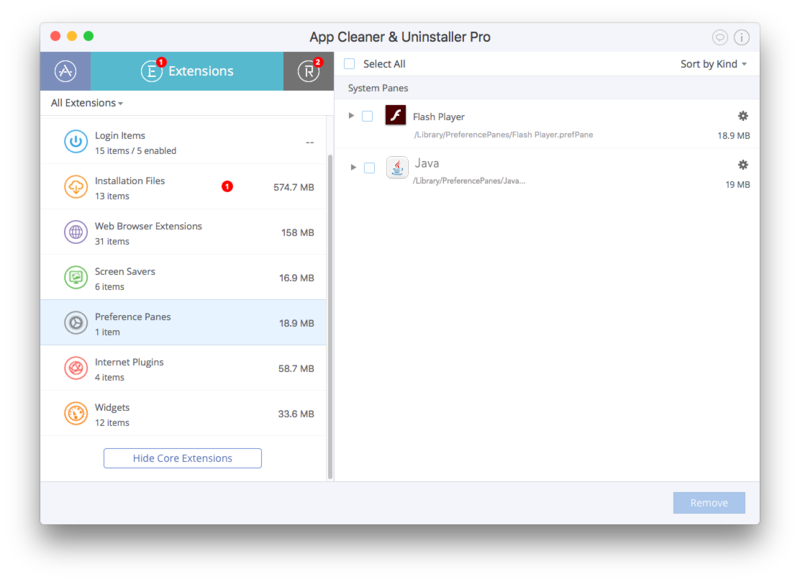 Uninstall Java with App Cleaner. 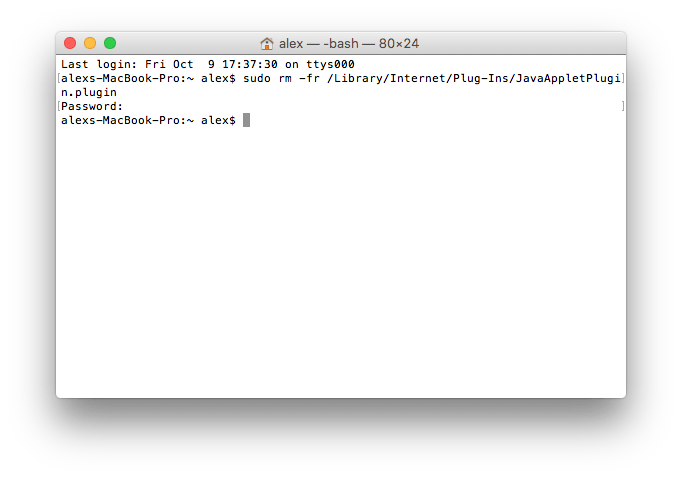 But you can delete Java plugin through the Applications folder with some condition. 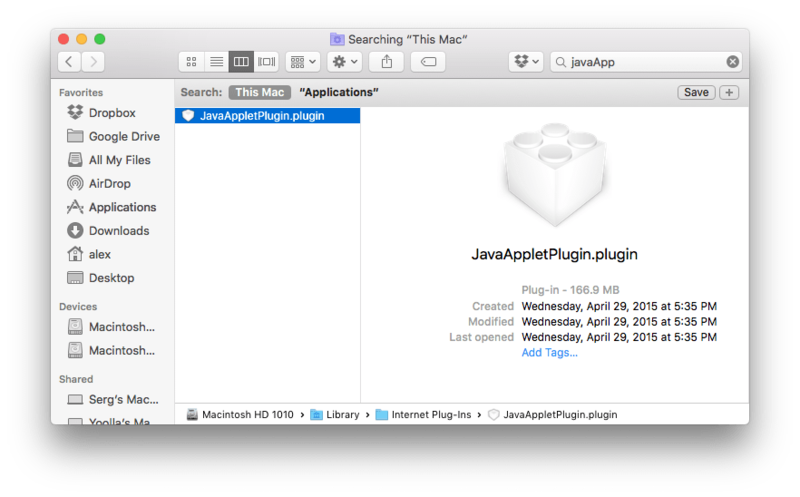 In search field type “JavaAppletPlugin.plugin”. 3. Enter the password of your account (the account must have administrator privileges). 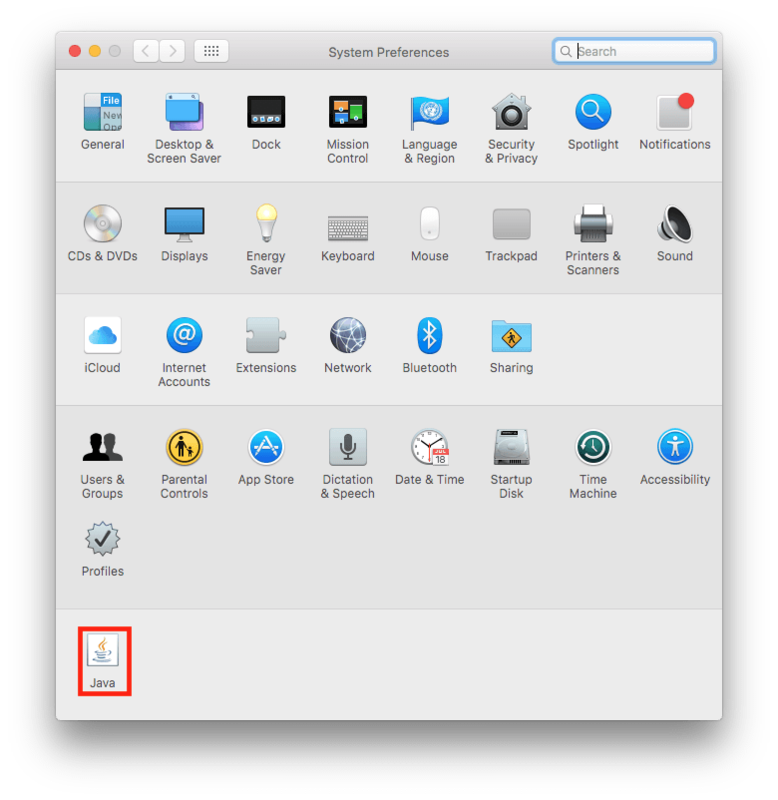 Go to the Extensions tab → Preference Panes section. Select Java and click the Remove button.